To many Netflix subscribers September poses as a very exciting and entertaining month. And it is because, as you’ll notice in the next minute, this month is jammed packed with a LOT of new titles both from third parties and Netflix Originals, specially the former with over 50 new shows and movies. So, it is safe to say, this 9th month there’s plenty for everyone to choose from. Unfortunately, the arrival of another month also means there’s a list of films and series that are leaving, sometimes for good, others for an unknown period of time. On the brighter side, the list is much, much shorter than the one with the titles arriving. Given the amount of movies and shows coming and leaving, there are bound to be some highlights of very popular or highly anticipated movies, and TV shows. Thus, for this briefing, we’re breaking them down into 3 categories: Third-party series and films, Netflix originals, and titles leaving. 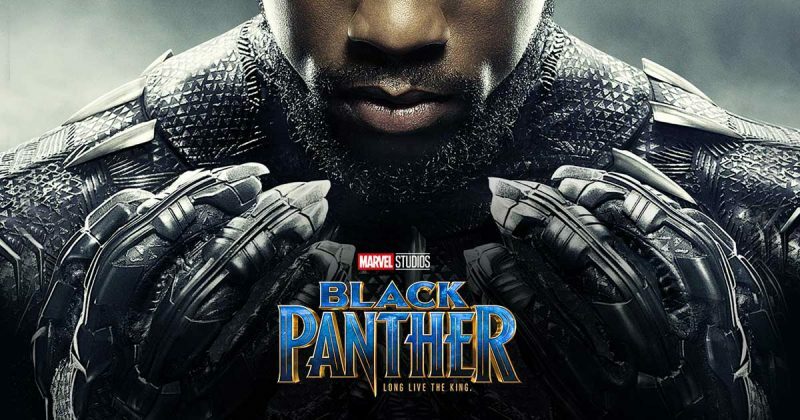 One of the most awaited movies to come out in September is undoubtedly Black Panther (September 4th), given that it’s one of the best MCU films ever, and because it came out in theaters only a few months ago. Joining the superhero list is Spiderman 3, and Scott Pilgrim Against The World. Big comedy classics are also making their debut at Netflix, such as Bill Murray’s Groundhog Day, and Jim Carrey’s fan favorite Bruce Almighty. 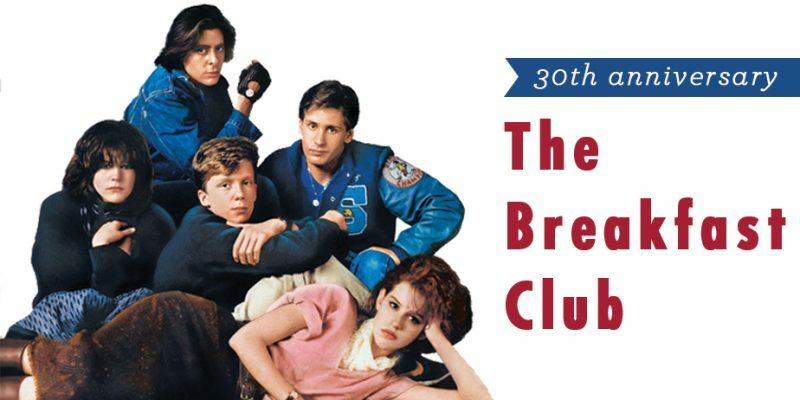 In the drama and romance department we have Pearl Harbor, Click, American Horror Story: Cult; and The Breakfast Club, respectively. And for the action-packed lovers, you’ll now be able to watch classics like Scarface and Unforgiven. For the zombie lovers, The walking Dead Season 8 will be available since September 23rd. Finally, for the kids, and Disney lovers alike, the new acquisitions are Lilo & Stitch, The Emperor’s New Groove, and A Wrinkle In Time. As previously mentioned, there’s a multitude of Netflix originals coming our way in the next few days, most of them new movies and series; but amid all of them, there are a few titles that are well-known and popular because of successful previous seasons (in the case of shows), or because of a great hype created by the mainstream media. TV shows-wise, we have Bojack Horseman S05, teenage drama Atypical s02, Spanish romance 20’s drama Cable Girls s03, and Marvel’s Iron Fist s02 (which we hope is better than the disappointing first one). 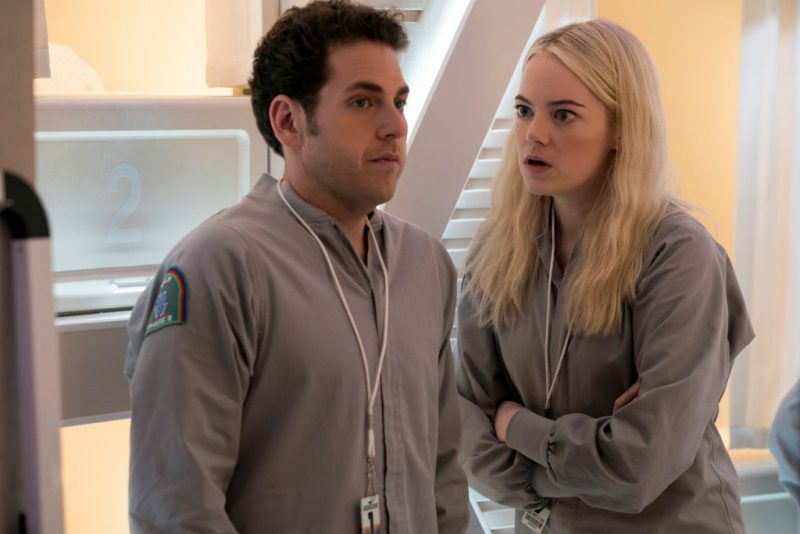 But perhaps the most anticipated of shows arriving next month on September 21st, is Netflix’s limited series Maniac, starring none other than Emma Stone and Jonah Hill. Finally, movie-wise, on September 7th starts airing Sierra Burgess Is A Loser, and teenage rom-com starring Barb from Stranger Things. Be prepared because starting in September 1st the first two installments of Christopher Nolan’s Batman trilogy (Batman Begins and The Dark Knight) are leaving. Other great losses include 13 Going on 30, Dead Poets Society, Hachi: A Dog’s Tale, Moonrise Kingdom, The Imitation Game, and Forgetting Sarah Marshall.